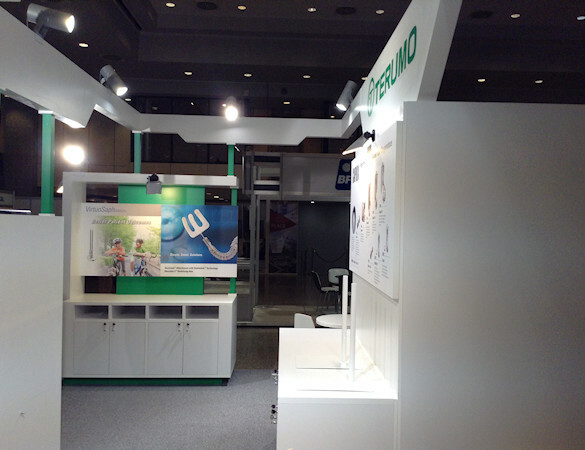 Terumo Exhibition at ASCVTS by Idea International, Inc.
Terumo provides high-quality medical devices and services in over 160 countries, developing solutions to advance the practice of healthcare and focusing on meeting the needs of patients around the world. Terumo places great important on innovation, and the company not only develops these devices but offers extensive training to healthcare professionals to advance new treatment technologies. 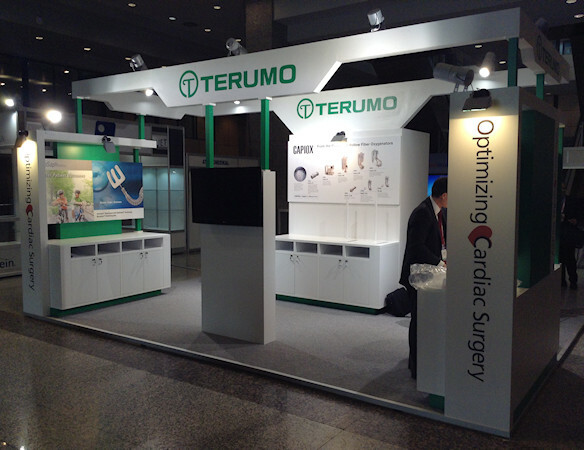 Because of its worldwide markets, Japanese Terumo exhibits at healthcare conferences around the world. 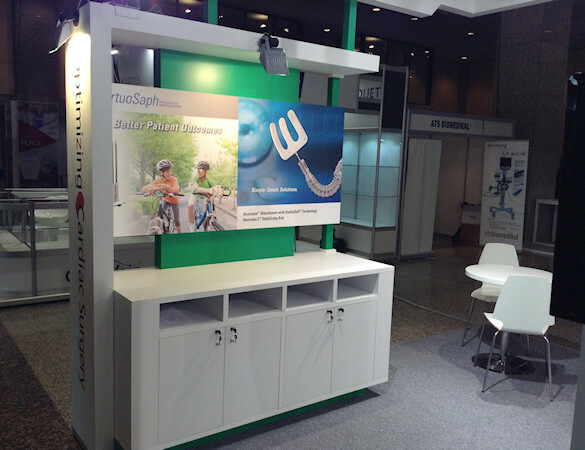 This exhibit, produced by Idea International, shows the Terumo presence at the Asian Society for Cardiovascular and Thoracic Surgery (ASCVTS) at the Istanbul Convention and Exhibition Center in Turkey.